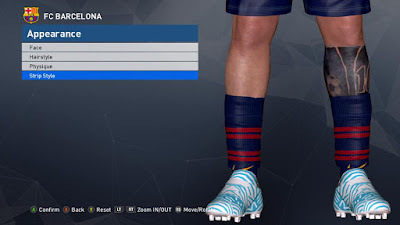 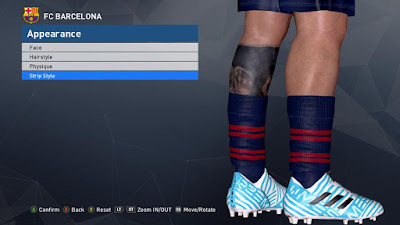 New modbody pack by PES Tania. 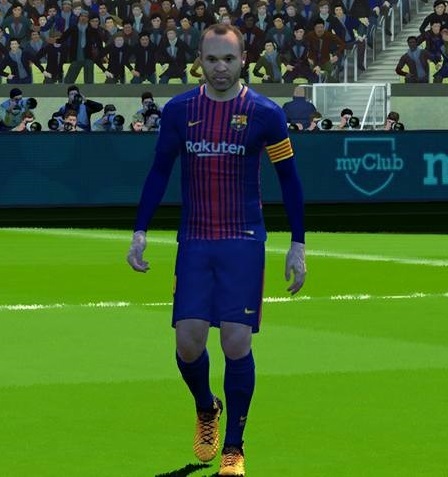 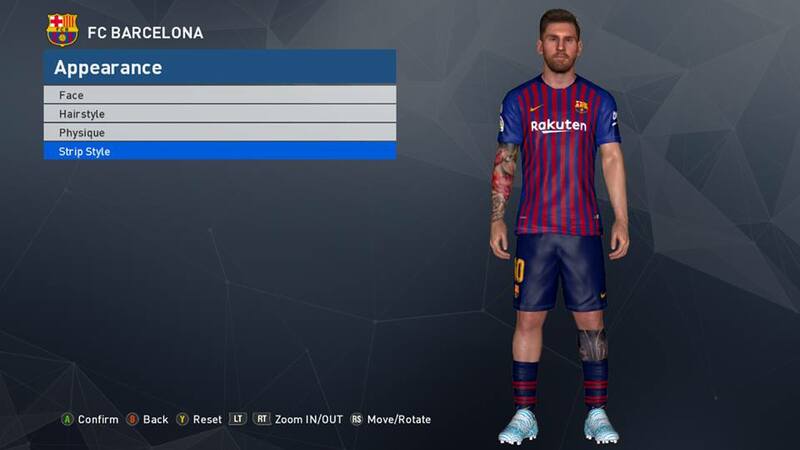 This mod will make your PES 2017 Players more slim like FIFA. PES 2017 ModPack by PES Tania also compatible with 500 Tattoopack by Sofyan Andri.